Ingredients: tellicherry peppercorns, white peppercorns, green peppercorns, and pink peppercorns. 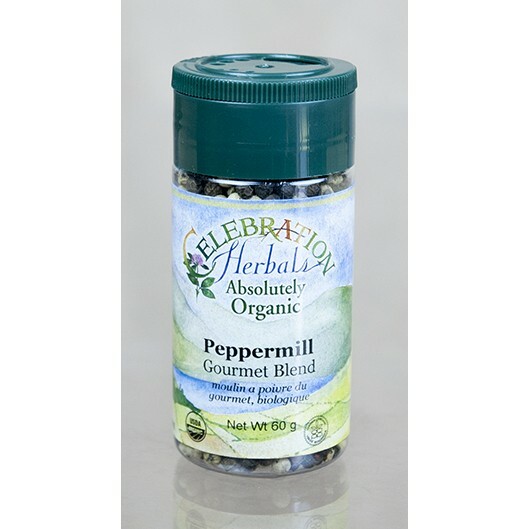 A colourful blend of peppercorns to enhance the flavour of your foods both in the kitchen and at the table. Adds a decorative touch when used in a clear peppermill.